Since 1998, we have offered the best in residential and commercial landscaping services with lawn maintenance, landscape construction, installation and repairs for every aspect of your property. Our philosophy is that we treat our clients and their properties as it they were our own. We take huge pride in being a client-oriented company, and we back that up by making sure we guarantee your satisfaction in everything we do. Our expertise includes complete landscaping services and lawn care maintenance for your home or business property. We can build, repair or maintain all aspects of your landscape. Want something new? We can take your landscaping ideas and turn them into a reality! Nasim and Sons Inc. is a full-service landscape and irrigation management company. Landscape design is one of the many jobs that we specialize in. Creating a well-thought-out landscape design is the crucial first step for landscape construction or landscaping renovation in any property. 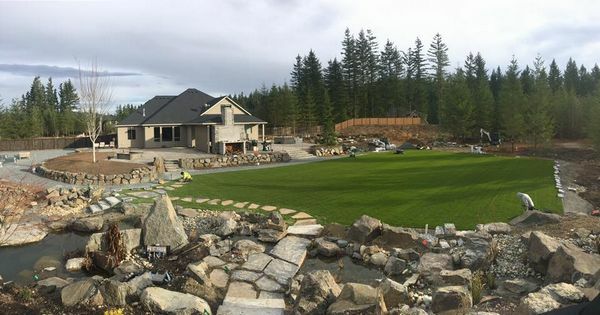 We offer bespoke landscape design services in Tacoma, WA to develop outdoor spaces that enhance the daily living of our clients and boost the value of their property. We offer residential as well as commercial landscaping service. Our company is equipped for meeting all the needs for commercial landscaping service in Tacoma. Besides creating an attractive and sustainable landscape design for business properties, we are available for installation, maintenance and restoration of landscapes on commercial lots. 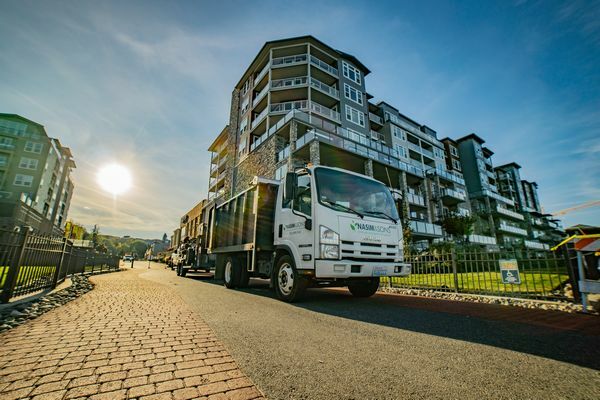 The commercial landscaping service offered by us also includes outdoor lighting installation, irrigation system installation, storm cleanups and tree removal. Make us your first and only call, no matter what work you need to get done for keeping the front or backyard at your business place looking great. No wonder almost every first-time customer for commercial landscaping service becomes our lifelong patron! We ensure similar excellence in our residential landscaping services in Tacoma. For any homeowner, the property represents his/her biggest asset and most cherished possession in life. Everyone wants their home to look at its best inside-out. That is why they want the best residential landscaping services possible. And, this is exactly what they get when they choose us for all the routine and specialized residential landscaping services they need. 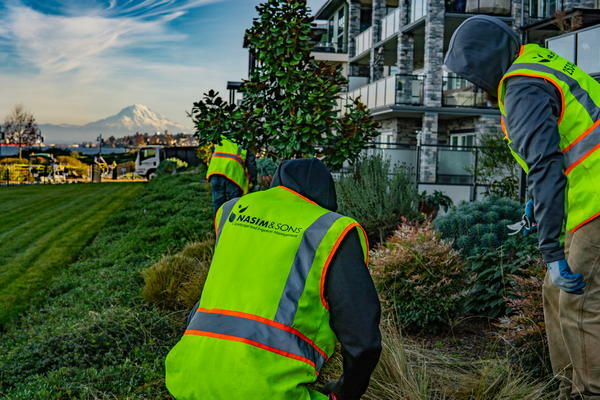 Nasim and Sons Inc. is the #1 option for commercial and residential landscaping services in Tacoma. Call (253) 777-3881.